Often we're so busy getting to or getting through Christmas that we don't actually get Christmas—and when we miss its meaning, we miss out on a joy that lasts. This book takes you on a journey to find a joy that continues through the ups and downs of life—and beyond. 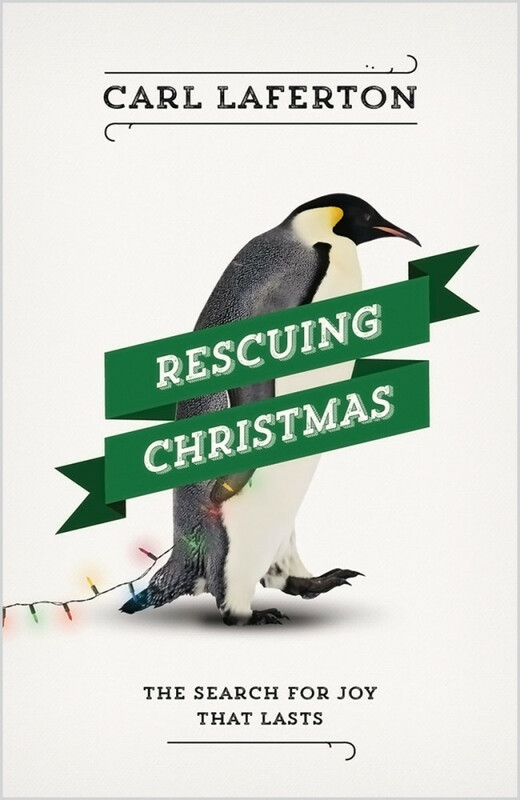 This short, engaging book is perfect for giving away at your Christmas services this year!